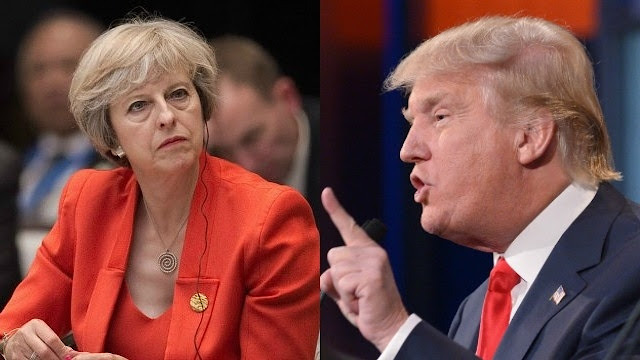 Following a "terrible" phone conversation between President Trump and French President Emmanuel Macron last week, British Prime Minister Theresa May took to the transatlantic phone lines today to personally blast Trump. According to Downing Street, a 30-minute phone call between Trump and May took place this morning. May's spokesman said the Prime Minister told Trump the tariffs imposed on steel and aluminum imports were "unjustified" and she is "deeply disappointed" at the decision.